Jesus ministered to people groupings of various sizes. He interacted with the multitude, a small band of disciples, and then a select group of three disciples (Matt. 9:36; Luke 8:1; Mark 9:2). What might we learn from examining Jesus’ interaction with these various groups? There is no question that the multitudes were drawn to Jesus. Word spread rapidly in the Galilean villages of his abilities, and people came to see him. 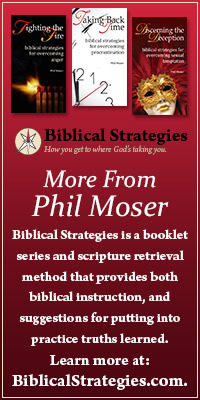 But I believe we stop short when we only see Jesus’ ministry to the multitudes. Jesus looked at the masses of suffering people and felt something. When he saw the crowds, he had compassion on them because they were confused and helpless, like sheep without a shepherd. (Matthew 9:36 NLT). The word compassion translates the Greek word splanchnos. This is a word that sometimes refers to the bowels or kidneys. In this context some have translated it as “a gut-level compassion.” Jesus saw hurting people and felt deeply for their desperation. But Jesus not only felt something, Jesus did something. He encouraged the disciples to pray for more workers (9:37). He divided them up and sent them out (10:1-5). He prepared them for how difficult the task would be (10:5-42). His compassion moved him to pray, think, plan, and make a difference. The point is: Jesus’ compassion was a thinking compassion. He didn’t just look at the multitudes and have a lump in his throat and a pain in his stomach. He looked, felt, and did. How might we walk like Jesus in this matter? Communication technologies have given us a window into the suffering world like never before. Through the internet you can see starving children in Mozambique, homeless families in Calcutta, orphans in Pakistan. When was the last time you did a Google image search on this kind of material? Or is your internet usage limited to checking the stock market, the home team’s stats, and chatting about the meaningless. If Jesus had been born into our generation, I believe he would have studied the poor and hurting of this world. He would have felt deeply. He would have planned carefully. And he would have acted with urgency. 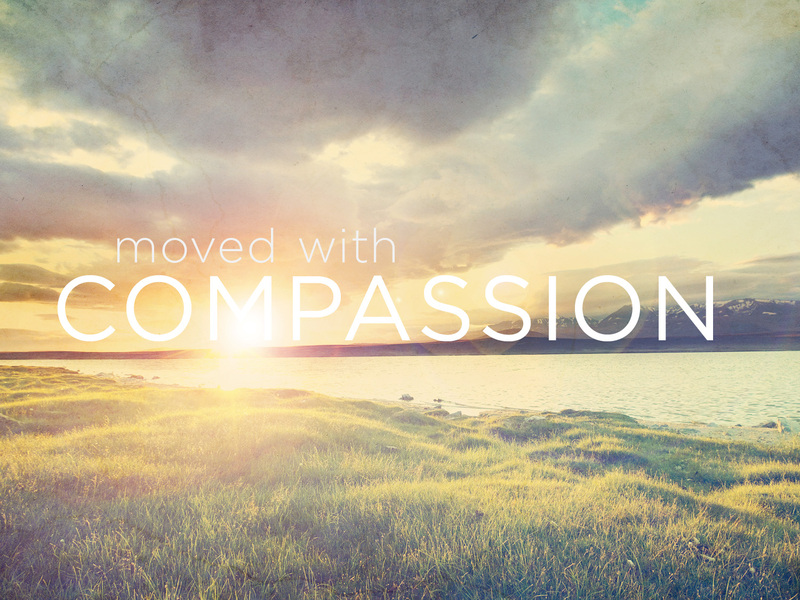 Jesus looked upon the multitude…and had compassion. This entry was posted in The Humanity of Jesus and tagged compassion, Jesus and the mulitude, multitude, needy, poor, suffering.